To mark the launch of our collection of the books known to have been on board H.M.S. Beagle during Darwin's voyage, Dr Alison Pearn describes the library and its importance in the development of Darwin's thought. His five years travelling the world on board the naval sailing ship, H.M.S. Beagle, were the most formative of Charles Darwin’s life, and it was a book that began it. Alexander von Humboldt’s Personal Narrative, a seven-volume account of his journey to South America in the opening years of the nineteenth century, caught Darwin’s imagination so strongly that he couldn’t wait to travel himself. Recently graduated from Cambridge, he set about organising an expedition to Tenerife with some university friends to follow in Humboldt’s footsteps. 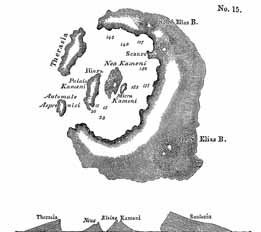 Their plans fell through, but soon afterwards one of those friends, John Henslow, professor of mineralogy and botany, was offered the chance to join an Admiralty surveying voyage: Henslow couldn’t go, and passed the offer on to Darwin. Darwin’s father took a bit of persuading – he’d just paid not just for one degree course but two, and was now being asked to bankroll a rather open-ended expedition, and a dangerous one at that – but when all was finally settled, Henslow gave Darwin a well-chosen gift: a copy of Humboldt that Darwin took everywhere with him, read and re-read, and kept to the end of his life. Henslow inscribed it to ‘his friend C. Darwin on his departure from England upon a voyage round the World. 21 Sept. 1831’. Neither of them could possibly have known how important that voyage was to be. For the next three months before the Beagle sailed, Darwin flew around the country getting advice, and putting together equipment for the voyage. He was going as companion to the captain, Robert FitzRoy, who particularly wanted someone who could take full advantage of the scientific opportunities along the way – who would study the geology, plants, and animals of the places they visited, and make collections of specimens. High on Darwin’s list of necessities, jostling with microscopes, clinometers, and such things as a pantograph and hygrometer, were books – ‘those most valuable of all valuable things’. That there would be room to take his set of Humboldt was one of Darwin’s first anxieties, but he needn’t have worried – FitzRoy encouraged him to bring as many books as he wanted. For the next five years, every night they were at sea, Darwin slung his hammock in the 10ft by 11ft cabin that was not only his bedroom, but doubled as chart room and library. For such a tiny vessel, the Beagle carried an extraordinary number of books – at least three hundred – some FitzRoy’s, some Darwin’s, and some belonging to other members of the crew, but all shared. The library even had lending rules. L-R: Alexander von Humboldt – aged 26, John Stevens Henslow – Darwin’s mentor, and Robert Fitzroy – HMS Beagle commander c.1830. Looking at what we can reconstruct of the Beagle library catalogue, a striking feature, alongside the practical texts about sailing and navigation, is the large number of recently published travel books. Reading those same books today is a very effective way of seeing the world as Darwin encountered it. Guide books and travelogues vividly describe the contemporary landscapes, animals, plants, and cultures not just of South America – books such as Head’s Rough Notes on his journeys through the Andes, or Miers‘s account of his travels in Chile – but of the other countries the Beagle visited, Australia, New Zealand, Tahiti, and Africa. They followed a drunken path, making landfall first in the volcanic islands of Cape Verde, half way across the Atlantic Ocean, then on to Brazil. 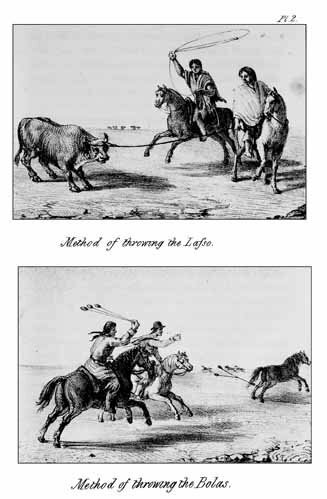 Gauchos from Miers’ ‘Travels In Chile and La Plata’. From there they went back and forth up the coast and out to the Falklands, making one abortive attempt to round Cape Horn before finally managing to do so in June 1834. Along the way they got caught up in revolution, helped quell a riot, were shot at as suspected plague carriers, and were nearly shipwrecked by a calving glacier. And all the time Darwin was making notes and observations, and collecting specimens by the bottle, box, and barrelful. Fossils and rocks could fairly easily be packed up and shipped home, though the Beagle’s lieutenant grumbled as they mounted up on the decks. But preserving the plants, animals and fish for later study posed more of a problem, so Darwin had taught himself a number of techniques to get them back in usable condition, and took along manuals such as a book on taxidermy. After all, if he didn’t do this properly, once the insects got to work he would having nothing left to study of his bird collection but ‘beaks and feet’. It’s hard to overstate the importance of the books. This wasn’t just an academic library, but the nineteenth-century equivalent of Googlemaps and Tripadvisor rolled into one – a wealth of information indispensable to travellers. 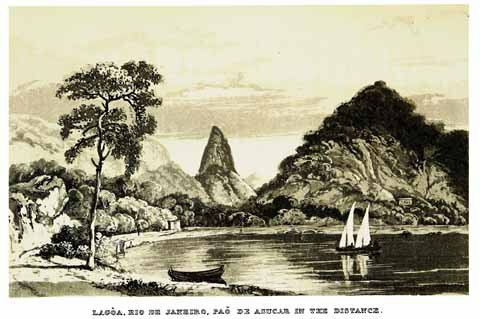 The Beagle’s main job was to survey the coastlines of South America which were poorly charted, but Darwin spent most of his time exploring on land, and there were even fewer maps for that. Eighteen months into the voyage, a letter to his sisters found its way home from Montevideo via a haphazard network of navy ships asking them to send him more books. 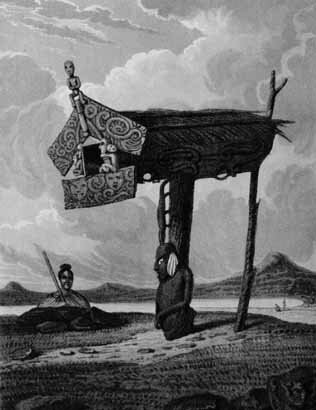 One of the requests was for Travels in South America written by Alexander Caldcleugh, a British settler in Chile. Although Darwin later confided that he thought the book ‘bad’, he enjoyed visiting the author a few months later in Valparaiso. Caldcleugh, who owned several copper mines in the mountains, helped him to plan an expedition into the Andes, not only giving him advice about the route, the people he could trust, and the places to avoid, but drawing him an all-important sketch map. Among the purely scientific books the Beagle carried, the bulk of the volumes are on geology. This was Darwin’s first love – and the first scientific field in which he made his reputation. One book in particular shaped his thinking: Charles Lyell’s Principles of Geology. FitzRoy gave him the first volume, published the year before they sailed; the second he acquired while in Montevideo in November 1832, and the third one was probably sent out to him by Henslow soon after it was published in 1833. Lyell championed the gradualist view that geological features are the result not of ancient cataclysmic events – the Biblical flood for example – but of the gradual accumulation of small changes brought about by familiar everyday forces – weather, climate, and seismic events. Darwin was an immediate and lifelong convert. This fit perfectly with the otherwise inexplicable presence at the top of an Andean mountain pass of fossilised trees which must once have been submerged in sea water. And when he saw the spectacular eruption of the volcano Mount Osorno in January 1835, and then saw the devastating consequences of a huge earthquake that struck further up the coast, and of a tidal wave that engulfed the town of Concepción, Darwin saw for himself the small but measurable, and apparently permanent, effects. FitzRoy repeated his survey of the previous year and demonstrated that the surface of the land had risen. Travelling inland, and seeing the widespread destruction for himself, Darwin concluded that all these apparently separate surface events could be explained by postulating shock waves from a single subterranean event. He developed this idea into an ambitious theory of global subsidence and uplift, not unlike tectonic plate theory. 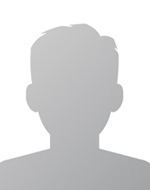 He was still only twenty-six. With this idea in mind, Darwin put forward a brilliantly persuasive theory to explain one of the most challenging geological puzzles of the day and established himself firmly as a serious scientist. One of the many dangers faced by the crew of a sailing ship was oceanic coral atolls, barely visible above the waves, largely uncharted, and lethally destructive of wooden hulls. 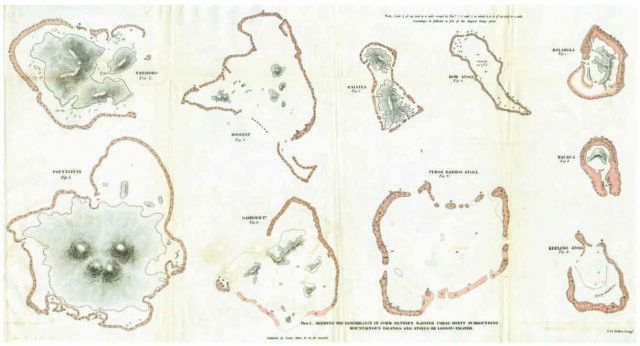 Their origin was mystifying, for the creatures that build the coral cannot live in deep water, so Lyell had suggested that the colonies were growing on the circular craters of undersea volcanoes. Darwin worked out, however, that they could have started life as reefs encircling islands that had gradually sunk, the coral growing up as the land went down, keeping pace, generation on top of generation. One of the more contentious books in the library was Augustus Earle’s account of his months spent in New Zealand in 1827. 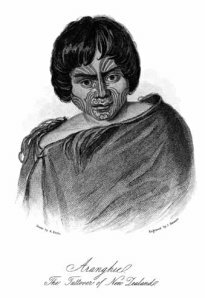 Earle was an artist as well as an explorer and had been employed by FitzRoy during the first months of the Beagle voyage to make sketches recording the places on their route. The book was highly critical of the tactics and influence of Christian missionaries – a feeling they encountered again in Africa. Darwin and FitzRoy together wrote an article defending missionary work. By the time Darwin got back he was no longer just a reader of books but a budding writer. The voyage gave him his first opportunities to bring science to the public. He edited a five-part work on the zoological specimens, and, wrote his own history of the voyage, based on his journal, first published as part of an account by FitzRoy (vol. 3 of Narrative of the Surveying Voyages of His Majesty’s Ships Adventure and Beagle). This was very much in the style of the travel guides he had taken with him – his sisters teased him that his writing style was too like Humboldt’s – and was hugely successful, later published separately as Journal of Researches. The voyage of H.M.S. 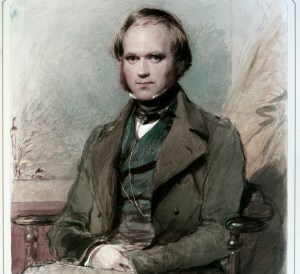 Beagle was the biggest and most important adventure of Charles Darwin’s life, and books – unexpectedly perhaps – were very much a part of it. Darwin’s Beagle library, together with his own letters and diary, allows us to go on that adventure too.